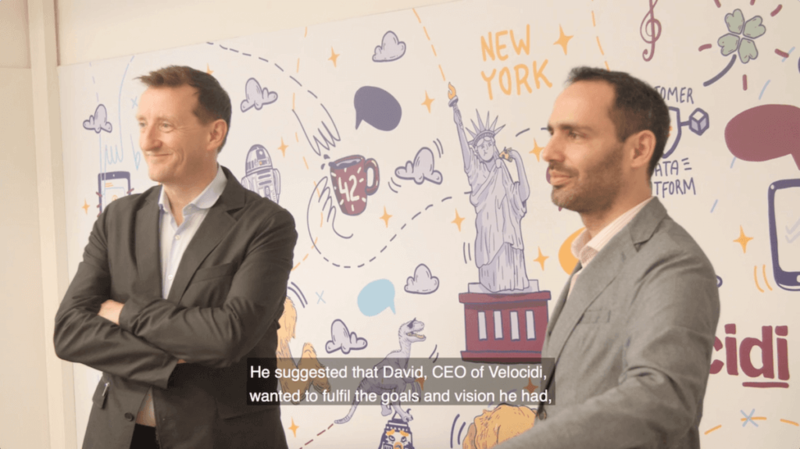 New York, NY – April 12, 2018 –Today, Velocidi becomes the world’s first private Customer Data Platform (CDP) by acquiring ShiftForward, a leading marketing automation and data platform company. Brands can now protect billions of customers by keeping precious data safely on a private, in-house CDP rather than relying on marketplace platforms on the public cloud. 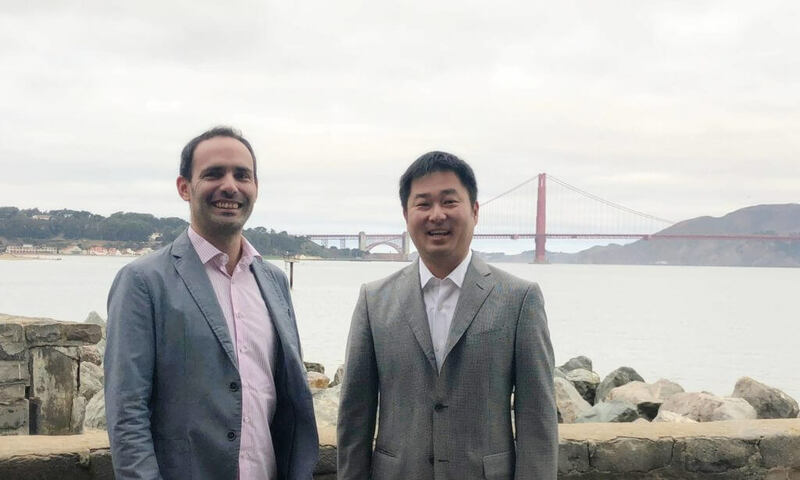 A recent Velocidi customer deployed the platform for six months and recognized a 116 percent increase in ROI with 53 percent decrease in acquisition cost. The newly combined company will benefit both Velocidi and ShiftForward customers, who now gain access to a broader, integrated offering. For instance, ShiftForward customer Adality (a Bertelsmann Company) now can utilize Velocidi’s customer data platform, while Velocidi customer Eagle Point Partners can now take advantage of ShiftForward’s private DMP and ad forecasting solutions.